We have a professional electronic control digital e-pipette factory which can assure you of high quality. 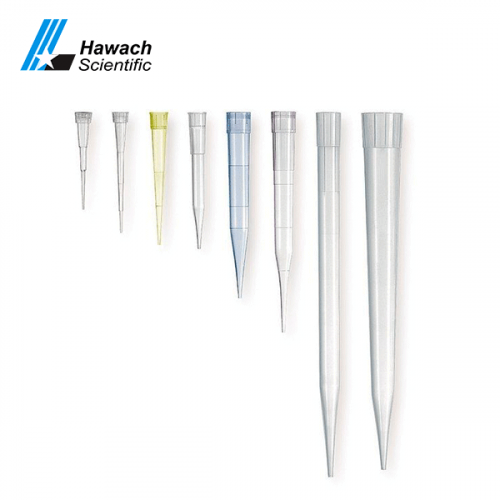 The Hawach Electronic Control Digital Pipettes are high precision, fully autoclavable air displacement pipettes. The Epipette is light weight and very simple to operate for both the right and left hand. The Epipette is made from chemically resistant materials that provide consistent performance and a long service life. It is designed through ergonomics to minimize the fatigue of fingers. 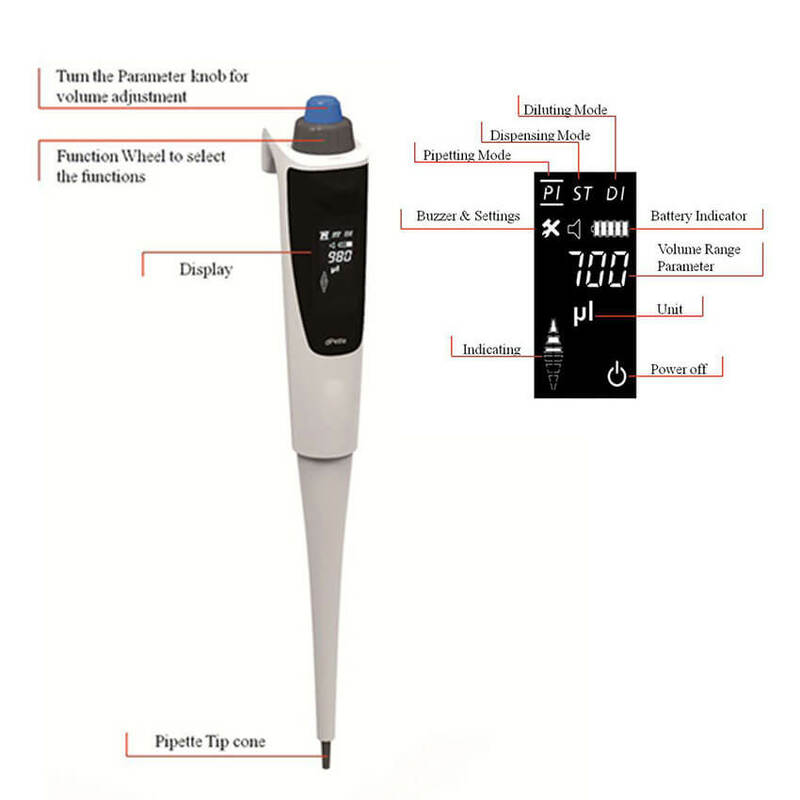 The unique padding minimizes the transfer of body heat to the pipette, which assures the consistent and accuracy. The Epipette is self-calibration by connecting to a computer through a USB cable, no 3rd party involves in, which reduce the maintenance cost for the users. 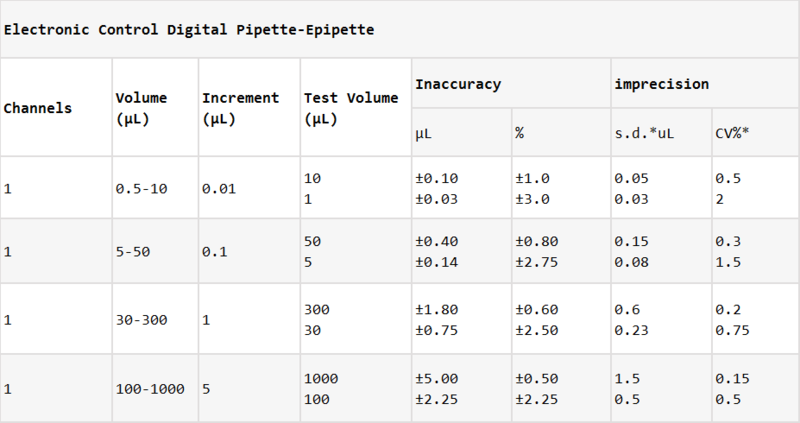 The single-channel adjustable electric pipette has four models ranging from 0.5μL to 1000μL. 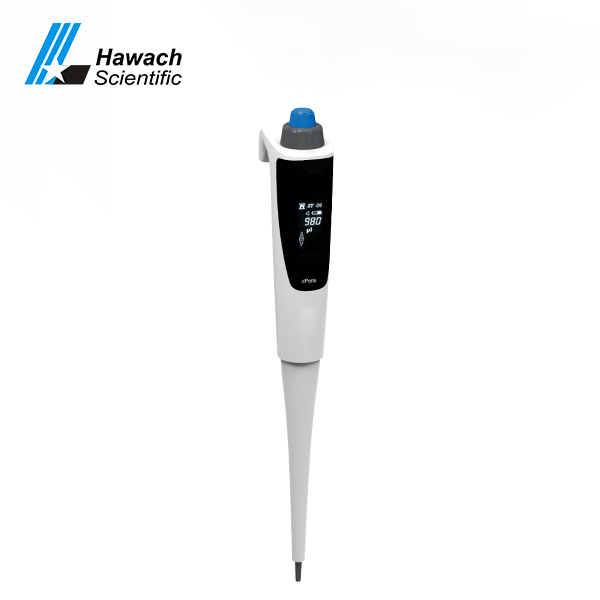 Electric pipette, rechargeable lithium battery, wide range. Ultra-light design, streamlined shape, ergonomics. 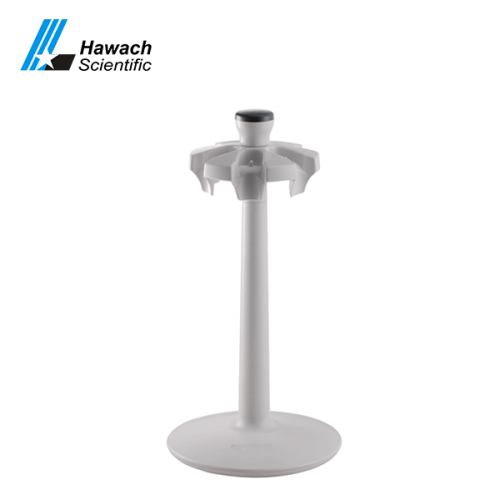 The large LCD screen is located in the body of the gun, completely reducing the operation and display mode of the manual pipette, in line with the laboratory teacher’s operating habits. The combination knob design, all operations can be completed by the combination knob, easy to operate. The aspiration and drainage speeds are adjustable. 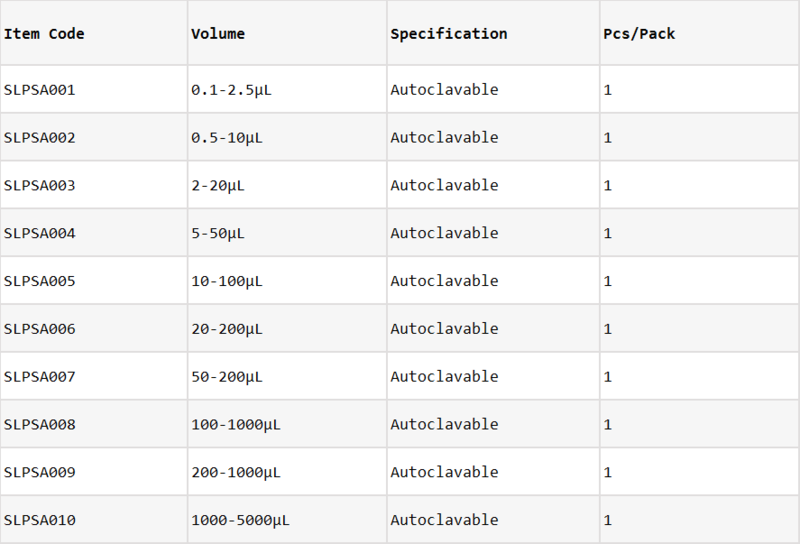 High precision and accuracy ensure the accuracy and parallelism of pipetting.